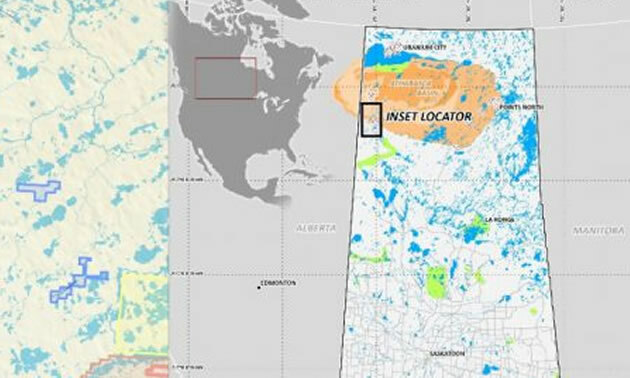 The East Preston uranium project is located in the western Athabasca Basin, northern Saskatchewan. 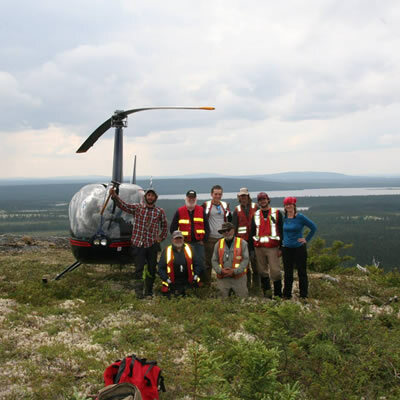 — Photo courtesy Azincourt Energy Corp.
AZINCOURT ENERGY CORP. (“Azincourt” or the “Company”) (TSX.V: AAZ, OTC: AZURF), is pleased to announce phase one drilling has commenced at the East Preston uranium project, in the western Athabasca Basin, northern Saskatchewan. Crew is on site and has completed construction of the first two drill pads. Target number one, Pad B on L2400, targets the confluence of north and northeast-trending conductors (prospective structure) with a coincident gravity anomaly (potential alteration), and a positive airborne radiometric anomaly (potential mineralization indicator). Target number two, Pad E on 900, targets the on-strike extension of the Pad B conductor 1.5km to the southwest. An elevated conductor strength in this area coincides with a distinct flexural dislocation. These combined features outline a potential structural trap for the concentration of mineralized fluids. Additional targets are being prioritized as phase one drilling continues. 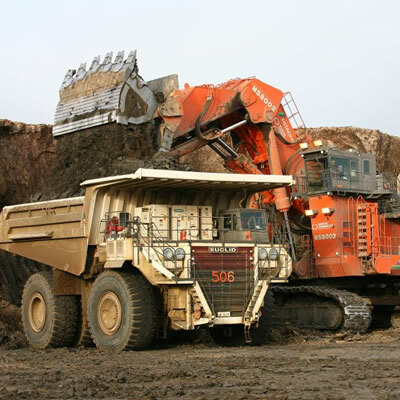 The Company would also like to announce the closing of a C$362,650 second tranche of its non-brokered private placement for aggregate gross proceeds of C$1,216,250 (the “Offering”). In connection with the second tranche closing, the Company issued 1,600,000 flow–through units (the “FT Units”) and 5,453,000 non flow-through Units (the “NFT Units”) at a price of $0.05 per unit. As previously announced, each FT Unit consists of one flow-through common share and one common share purchase warrant and each NFT Unit consists of one common share and one common share purchase warrant. Each warrant will entitle the holder to purchase one additional common share for a period of 5 years at a price of C$0.07 per common share (the “Warrants”). The Company paid commissions to eligible finders under the Offering totaling C$8,000 and issued to such finders a total of 80,000 Finders Warrants on the same terms as the Warrants. All securities issued or issuable under the Offering are subject to a four-month hold period expiring on July 21, 2019 in addition to such other restrictions as may apply under applicable securities laws in jurisdictions outside of Canada. 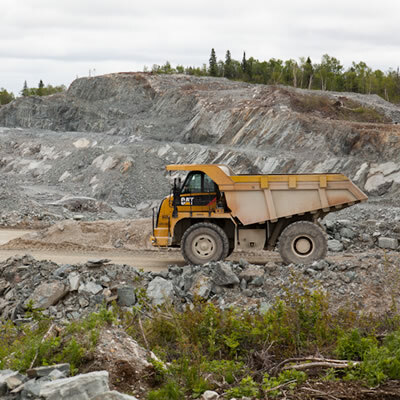 Azincourt will apply the net proceeds of the Offering to advance the company's East Preston project and for general working capital purposes. The technical information in this news release has been prepared in accordance with the Canadian regulatory requirements set out in National Instrument 43-101 and reviewed on behalf of the company by Ted O’Connor, P.Geo. a director of Azincourt Energy Corp., as well as a qualified person.